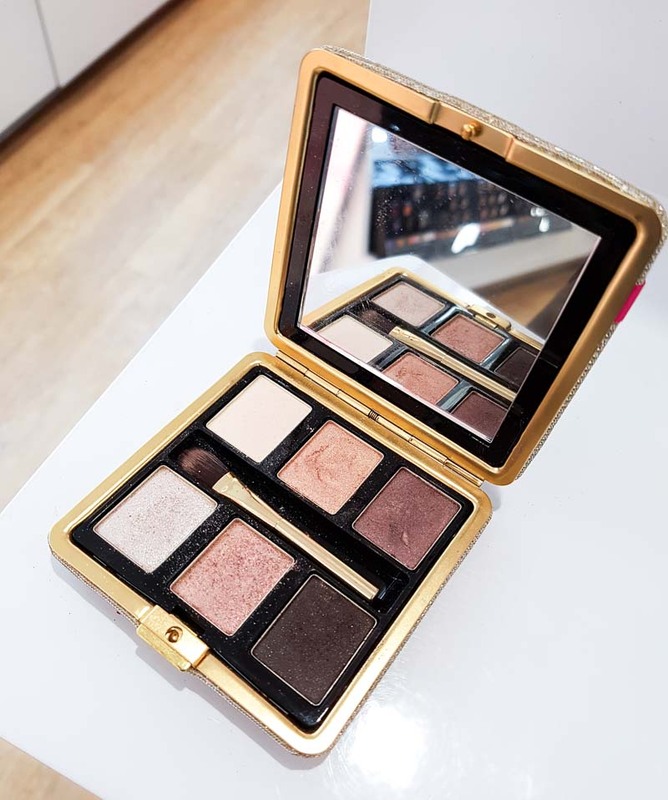 As part of a holiday makeup collection, the Lancome La Palette Des Reves is perfect. The design of the compact looks lovely, and the eyeshadows included are perfect for the holiday season. The colors are simple and easy to use, and this would be a beautiful gift for someone who likes soft neutrals. 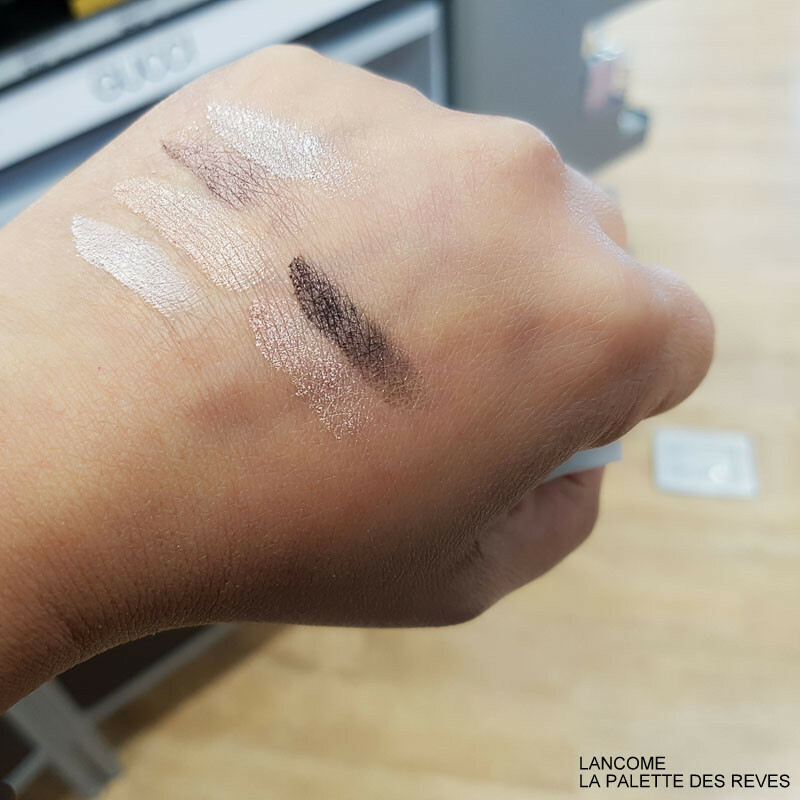 The shimmery shades would work best patted on, using the creamy matte shade as a base all over lid and to blend along the edges. The darker matte shade can be used as a liner, to darken along the lashline and/or too create a darker smokey eye look. The eyeshadows aren't too bad in terms of quality, but there isn't anything unique about this mix of colors. 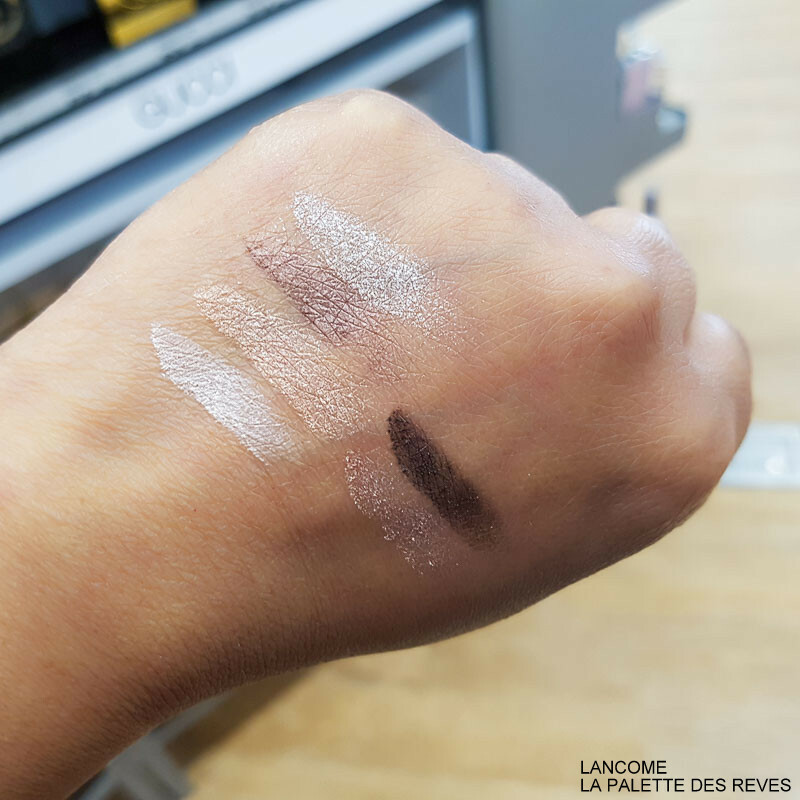 They are reliable neutral colors to have, though, and the palette would work on most skin tones for creating simple yet elegant makeup looks. 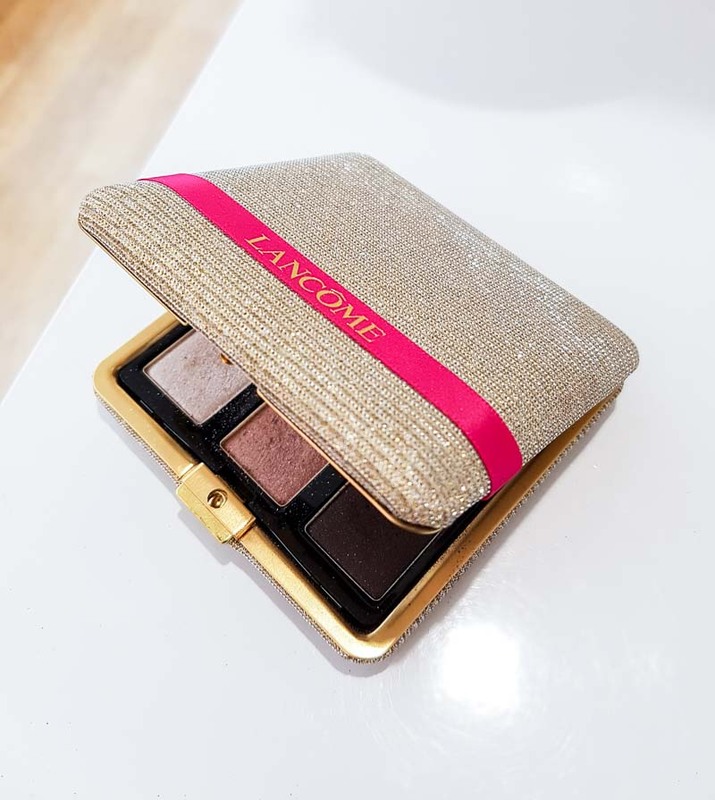 Lancome La Palette Des Reves ($50) - check availability at Ulta.